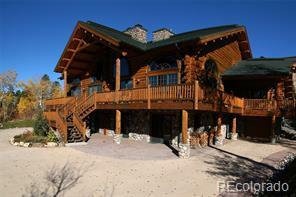 Mountain luxury defines this penthouse slopeside retreat. 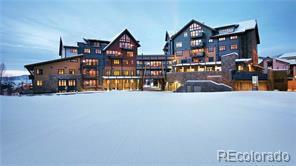 Direct access to and from the slopes from this magnificent 5 bedroom + den, 4+ bath unit. Treat yourself to amenities such as a heated outdoor pool, hot tub, fitness facilities, concierge, and shuttle. 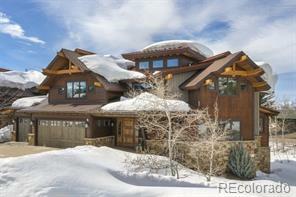 Entertain family and friends in a open and spacious floor plan with spectacular views facing north towards the ski slopes and Sleeping Giant. This unit is move in ready! 39 Unique Residences, Now Only 14 Remaining!